Ruth Towse became Professor of Economics of Creative Industries at Bournemouth University, UK in 2007, where she is Co-Director for Economics at CIPPM (the Centre for Intellectual Property Policy and Management). She is Professor Emerita at Erasmus University Rotterdam, The Netherlands, where she worked from 1999 -2008. She specializes in cultural economics and the economics of copyright. She has published widely on both fields in academic journals and books and has also edited several collections of papers and original contributions. 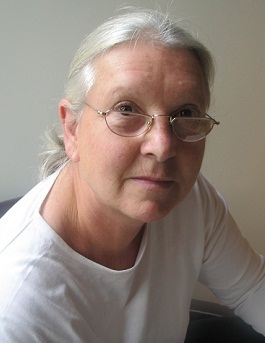 Ruth was Joint Editor of the Journal of Cultural Economics from 1993-2002 and President of the Association for Cultural Economic International from 2006-2008. She was President of the Society for Economic Research in Copyright Issues from 2004-6 and was a member of the SABIP Copyright Expert Panel from 2008-2010.